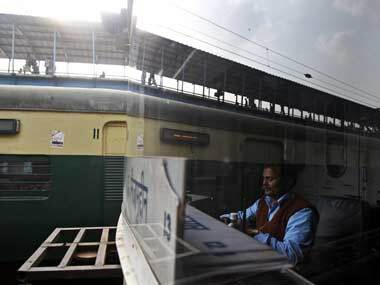 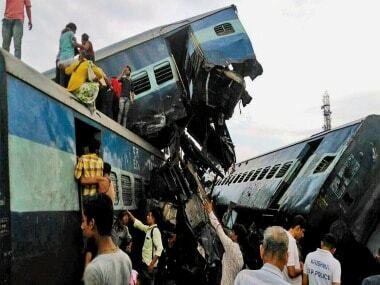 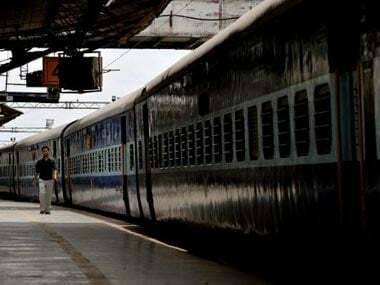 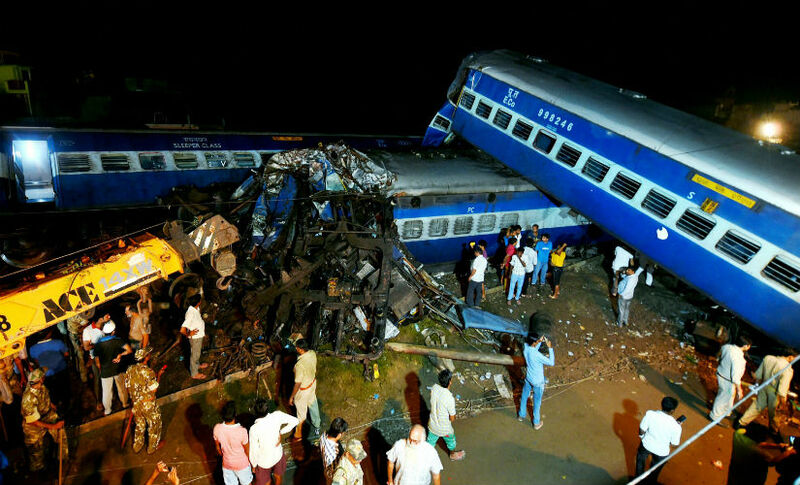 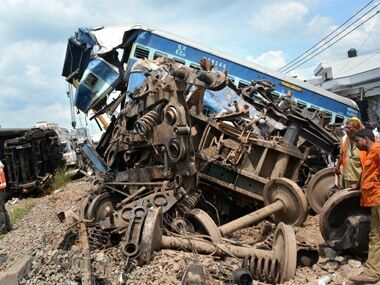 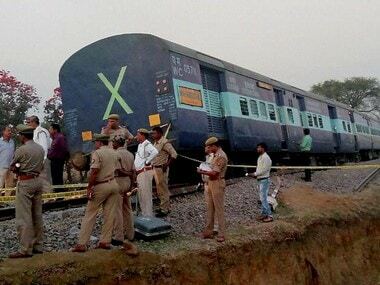 Fourteen coaches of the high-speed Utkal Express jumped the rails, with one of them crashing into a house adjacent to the track near Khatauli in Uttar Pradesh on Saturday evening, killing at least 23 people and leaving several others injured. 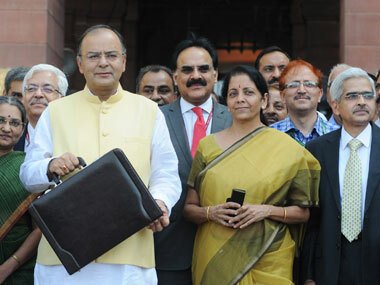 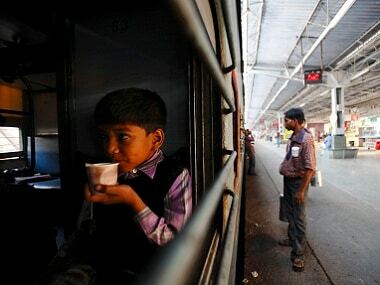 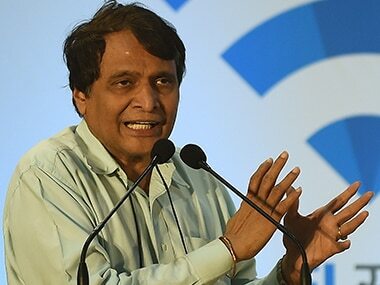 IRCTC has formed a new catering policy by unbundling the current services on trains. 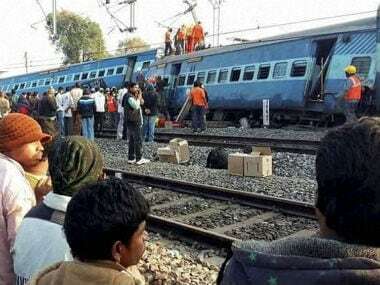 In the case of the recent accident of Hirakhand Express, safety audits and other checks could have prevented this tragedy from taking place.